Our lungs are an extremely important organ when our breaths are powered through them. However, our lungs are also exposed to harmful elements from the external environment. Therefore, it is very important that we should choose foods that can help cleanse our lungs and reduce the risks of developing common lung diseases. 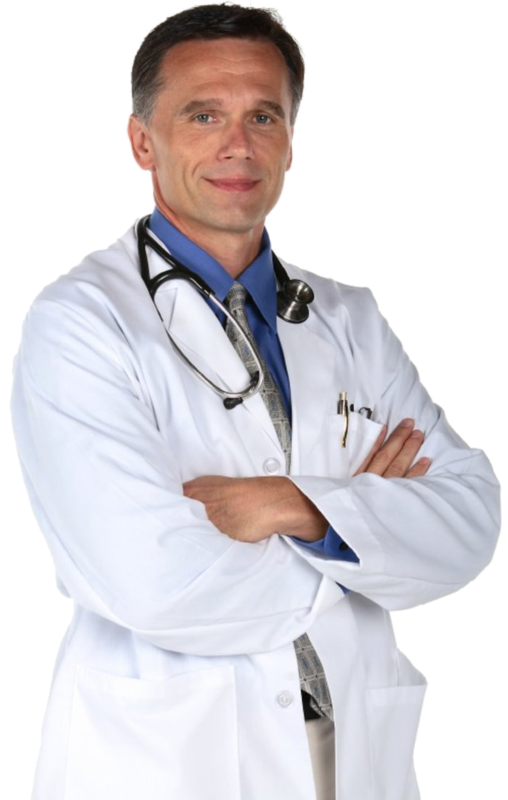 Lung diseases are some of the common diseases worldwide. Some respiratory problems range from mild to serious, including bronchitis, asthma, cystic fibrosis and pneumonia are some of the common diseases that we need to prevent. Due to regular exercises, avoiding pollution and smoking, a lot of people manage in order to avoid these diseases. In order to improve your lung health, it is also important to have a healthy diet to keep your lungs clean for life. 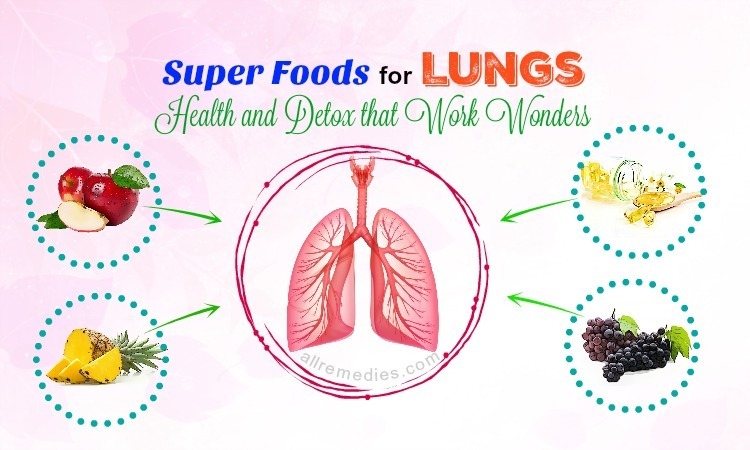 In this article, we will reveal some of the best foods for lungs in details, so if you would like to get more information about health and the list of super foods for lung health & detox, keep your eyes on this entire article. They are the first out of the best foods for lung health that we would like to reveal in this article and want you and our other readers to know and make use of them for good! Cruciferous veggies are members of the cabbage family. 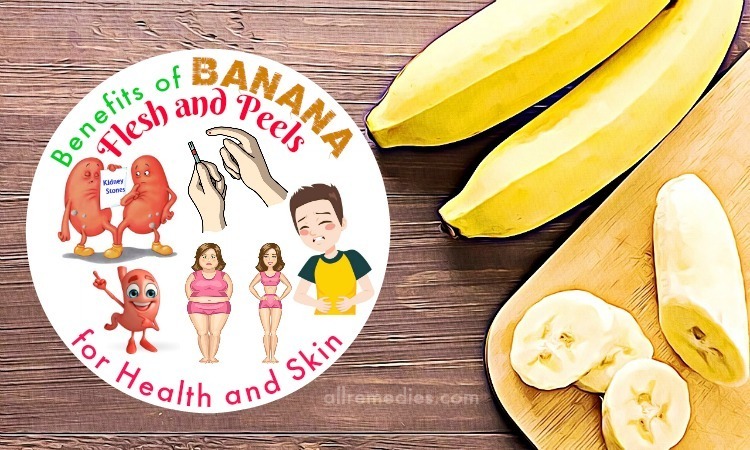 They are packed with antioxidants that help remove the toxins from your body. Some of the best choices for people who want to have healthy lungs are cauliflower, kale, Brussels sprouts, broccoli and cabbage. These cruciferous vegetables are good for the lung health. They contain high content of chlorophyll, which works as a detoxifier and cleanser, fighting toxins and filtering the blood. Also, these vegetables contain isothiocyanates. Some studies have showed a link between an increase in isothiocyanate levels in the system and decreased risk of lung cancer. In fact, cruciferous vegetables are very good for your lungs health, so add them to your diet for good! This fatty acid is important for your overall health. A study  show that foods that are high in fatty acids have positive effects on asthma. In case you cannot get enough omega- fatty acids through nuts, flaxseed and fish, consider taking one of the supplements available. Foods that have high content of vitamin C can help your lungs transport oxygen effectively throughout the body. Some foods that are great sources of vitamin C and common choices for lungs are red and green bell peppers, kiwifruit, citrus fruits like lemons, oranges and grapefruits, tomato juice and vegetable, broccoli, mango, strawberries, pineapples and cantaloupe melon. These foods with folateor folic acid are good for preventing forms of cancers and battling with the process of lung carcinogens. Scientists found that breathlessness from the health conditions is linked with a low consumption of dietary folate. 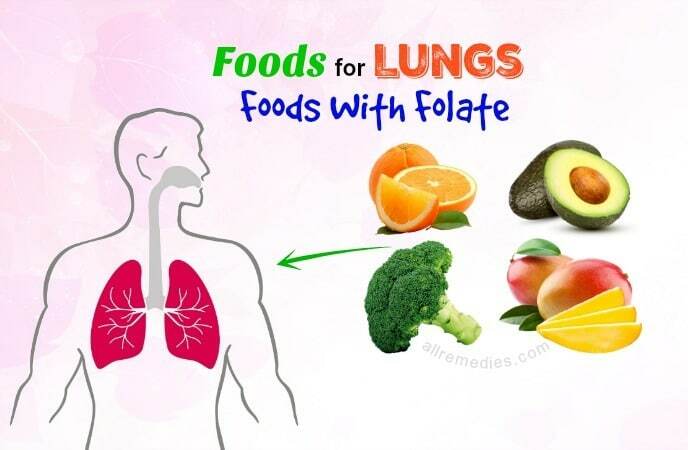 They concluded that an increase in folate intake could benefit lung health. Some good choices are asparagus, black beans, spinach, lentils, and beets. Magnesium is a mineral that is recommended to those who are suffering from asthma problems. It can help increase lung capacity and simultaneously build the effective respiratory process. A good way to get this essential mineral is through nuts, seeds, or beans. Actually, foods with magnesium are one of the best foods for lungs that you should know and then consider adding them to your diet as soon as possible, especially if you want to keep your lungs healthy and clean. Carotenoid is an antioxidant that has been found to reduce the risks of lung cancer. Carotenoids are naturally found in vegetables and fruits characterized with red or orange colors. Carrots are a good choice due to their high content of beta-carotene. Some other choices are pumpkin, papaya, spinach and kale. This antioxidant will be converted to vitamin A, which may help you reduce the risk of asthma. Processed and preserved foods may be cheap and convenient to buy, but these foods certainly do not bring any health benefits to your body. Instead, they just destroy and weaken your body from the core. This is because they contain harmful chemicals that affect the metabolic functions of the body as well as blood sugar levels. So, it is advised to eat fresh foods to keep the body clean. At the same time, you will be able to notice a difference in your lung health, as well. Apples are packed with antioxidants and polyphenols and flavonoids found in apples can help fight cancer and can prevent the increased blood sugar levels. A study about roles of apple for lung health  has also suggested that apples can help reduce the risk of lung cancer and asthma. Besides, apples also give us a proper dosage of vitamin C and fiber, helping us to have a healthy respiratory system and a strong immune system. Eating 5 apples a week was associated with a higher level of lung function due to its high content of antioxidants. Keep in mind to eat organic apples with their skin as their skin has 6 times the antioxidant value of the meat. When it comes to foods for lung health, you should not skip out the fact that broccoli can be very beneficial for your lung health. Broccoli is rich in carotenoids, vitamin C, folate and it is also known as a good source of phytochemicals, which may contain anti-cancer properties. A study  shows that broccoli may help reduce the risk of lung cancer in smokers. Just lightly cook broccoli for a minute to preserve the vegetable’s taste and texture. Sprinkle some salt and you have got a lung-friendly veggie. 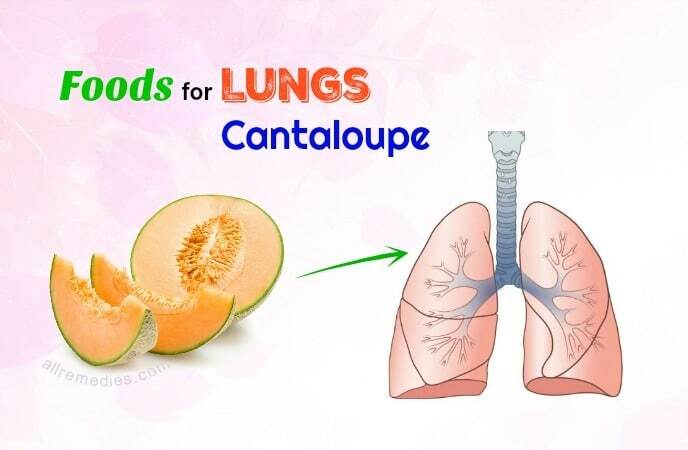 Cantaloupes are a good source of vitamins A and C. As you know that high consumption of vegetables and fruits containing carotenoids has been linked with a decreased risk of asthma and lung cancer. It is advised to eat ripe cantaloupes as they are more alkalizing and sweeter for your body, thus helping in balancing the pH levels. In fact, it is also one of the best foods that people with weak lungs or lungs issues should not skip at all costs! Keeping an electrolyte and chemical balance is thought to be one of the best factors in cleansing our body. Celery is known as a good source of organic sodium that may help remove carbon dioxide from the body. People who suffer from asthma can benefit from adding fresh celery and celery juice to their daily diet because it contains high content of vitamin C, helping to relieve inflammation in their lungs. They are another one on the list of best foods for lungs that we want to include in this entire article and want you and our readers to know and try to add dandelions to your diet as soon as possible if you want to make your lungs clean and fresh. Dandelion juice is high in potassium, magnesium, iron, calcium, and sodium, and all of them are beneficial to the lung health. For example, magnesium helps to build the body cells, especially the tissues of the lungs. If you do not have fresh dandelions, you can choose lettuce as a great second choice. One of the foods for lung health that you should not skip out must include parsnips. Parsnips are believed to improve bronchial function, helping to reduce the severity of asthma while boosting blood circulation to the lungs. The combination of phosphorus and chlorine is known as the main reason why parsnips are good for the lungs as well as bronchial system. Cilantro has been known to help in removing heavy metals, which have been associated with lung diseases and other health conditions. The chemicals found in cilantro can loosen heavy metals from your lung tissues. In fact, this is also among the most amazingly healthy foods for lungs that everyone should not skip yet try to make use as soon as possible for good! Collard greens are shown to reduce cancer risks due to their detoxifying properties. These greens contain phytonutrients, which can help you activate the detoxification enzymes and battle with cancers. Addition to this, collard greens also have core antioxidants, ferulic acid, caffeic acid, quercetin, as well as kaempferol, that helps reduce the risk of oxidative stress in body cells, thus preventing cancers. Kale is another member of the cruciferous vegetable family. 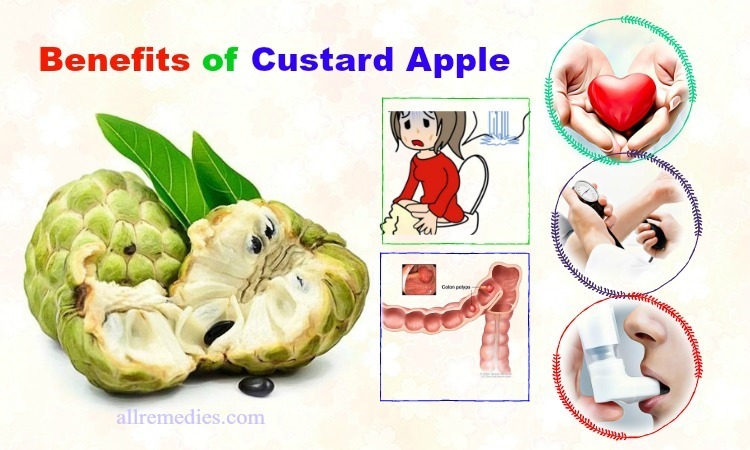 It is also well-known for its high content of anti-cancer properties. This is in fact one of the best foods for lungs that you should know and consider adding it to your diet, especially if you are a smoker. Spinach is packed with vitamins B that may help protect your lung health. Regular intake of spinach can also reduce the risk of lung cancer. To reap all of the health benefits of spinach, you can eat raw spinach, spinach salad or spinach soup. A study about the benefits of flaxseeds for lung health  showed that a diet of flaxseeds not only protects the lung tissues before being exposure to radiation, but it can also reduce damage after exposure to radiation occurs. Flaxseeds may help lower the risks of lung cancer, protect lung tissues and help repair lung damages. To reap flaxseeds health benefit, you may want to add flaxseeds to your daily diet. In brief, do not skip this food out as it is one of the most amazingly helpful foods for lungs health that you would never want to miss! Pumpkins have high content of panthothenic, potassium, magnesium and vitamins C, and E. Besides, pumpkins also have high amount of carotenoids, which help lower the risk of lung cancer. Besides, pumpkins have been found to be useful when consumed by patients who are performing cancer treatments. The pumpkin’s various nutrients have been found to help fight the unwanted side effects of strong medications and chemotherapy. There are some other foods for lungs in this entire article. Continue reading this article to discover them and then try to add one or more of these foods to your diet for good! Ginger is one of the most powerful therapeutic plants that will spice up your foods and benefit your health in different ways. 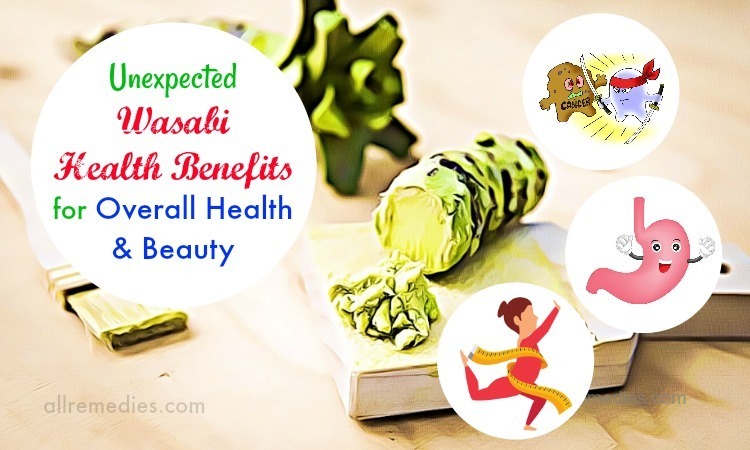 It is tasty and has nutrients to improve your overall health. This spice is anti-inflammatory and detoxifying and it also supports the elimination of pollutants from your lungs. 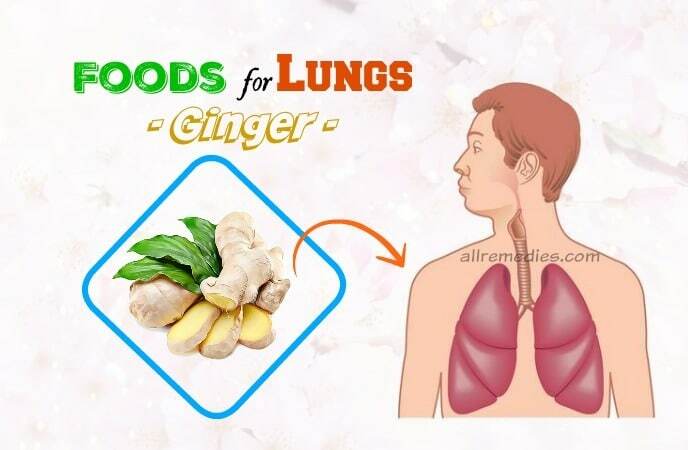 Addition to this, ginger molecules may remove air pollutants from air passages, reduce congestion and boost circulation to your lungs, thus improving lung health. The best way is that you could easily add ginger as a part of your daily meals. Chew on a small ginger piece whenever you eat your meal. 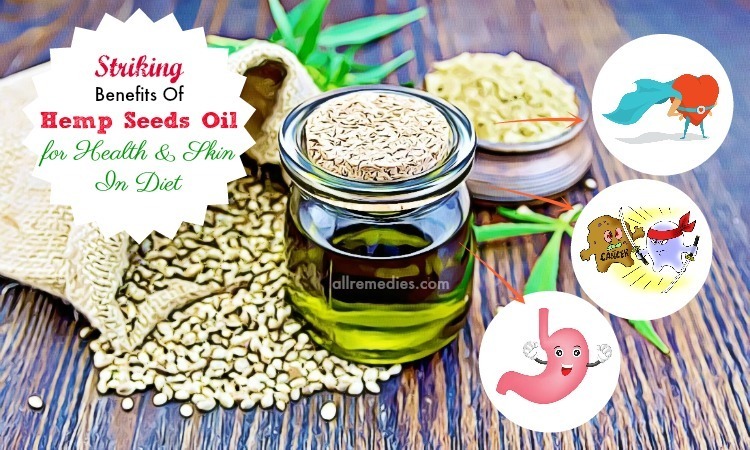 This will help with your digestion and also support you to remove toxins from the body. Otherwise, you can mix ginger root tea and lemon to help breathing and stimulate the removal of toxins from the lungs. You can also take a bath with powdered ginger and enjoy it for about 20 minutes. 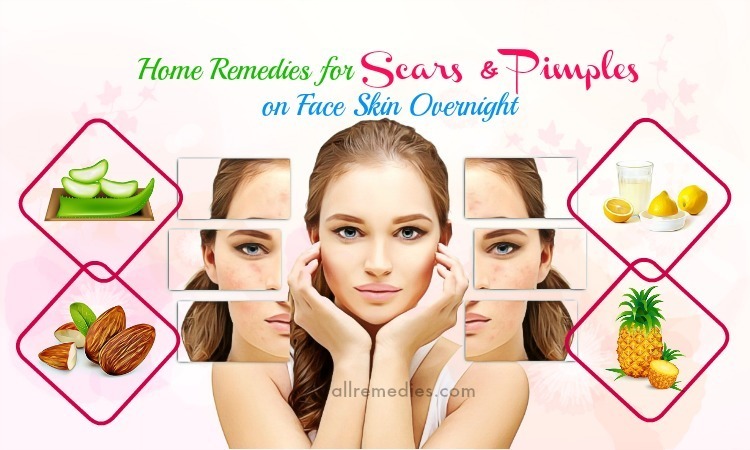 This will help open your pores up and then make you sweat, which may help get some toxins out of the body. The inhaled steam can go to the airway and help cleanse the lungs. Garlic is a remedy for treating a number of diseases, including hypertension, blood pressure, high blood cholesterol, respiratory diseases, and diabetes. According to a study, a weekly consumption of raw garlic may reduce the risk of lung cancer by 44%. The benefit comes from the garlic’s sulfuric compounds. When you chew on a piece of raw garlic, these compounds will be breathed directly into your lungs, which mean that their cancer-fighting substances are directed into your pulmonary system. Garlic has flavonoids that encourage the production of glutathione, which boosts the eliminating of carcinogens and toxins. This spice can easily be included to any of your meals for both taste and health benefits. When it comes to best foods for lungs, you should not skip out carrot and carrot juice. Carrot has vitamins A, C and antioxidants such as lycopene, which helps improve lung health and reduces the risks of lung diseases. Experts also believe that adding just a few carrots to your diet on a regular basis could reduce the risks of developing lung cancer by 50%. It has been shown that carrot could help reduce the effect of emphysema and ease minor conditions by reducing inflammation occurring in the lungs. Apricots are linked with healthy lungs thanks to their content of vitamin A, which supports respiratory tract linings, thus lowering the risk of getting lung infections. In fact, they are among the best foods for lungs so that people should try to add more apricots to your diet in order to reap all of their health benefits. Another out of the foods for lungs that we want to reveal in this entire article and want all of our readers to know and then make use is that walnuts can be beneficial to your lung health. Walnuts are a good source of omega-3s. Eating regular servings of walnuts may help you fight asthma as well as other respiratory ailments. Have a handful of walnuts every day with your breakfast to prevent and treat these lung disorders. According to a research , beans can help improve lung health. Pinto, kidney, black, as well as other beans are great sources of antioxidants, which combat free radicals that may be harmful to your lung cells. Besides, most types of beans contain high content of magnesium and healthy fatty acids. They all help with lung health and also support a healthy cardiovascular system. Pistachios are dry nuts that are good for lung health. Studies have found that intake of pistachios offer the body a special form of vitamin E that offers a defense against many types of lung cancers. Plus, it is also good for lowering the levels of cholesterol. Cayenne pepper is eaten as seasoning and a foodstuff and it is good at fighting cough and sore throat. It offers support against flu and cold. Addition to this, cayenne pepper is good for those who are suffering from bronchial congesting as well as respiratory ailments as it may break down congested mucus. Legumes, seeds and nuts are rich food sources of magnesium, which is a mineral good for lung health. 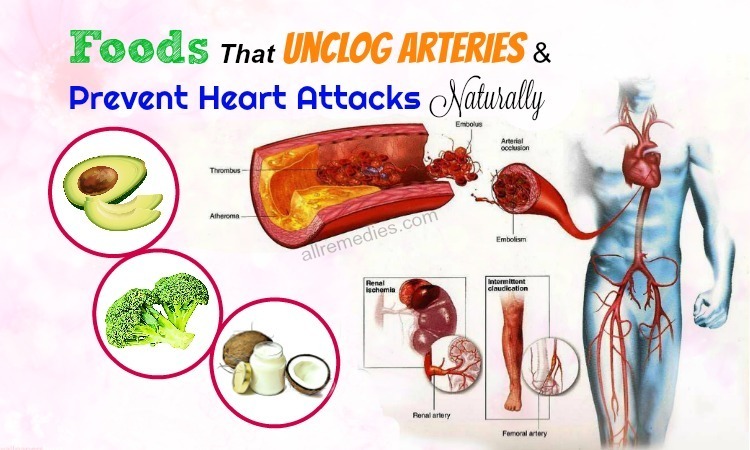 Besides, these foods also contain essential fatty acids that are good for cardiovascular health. 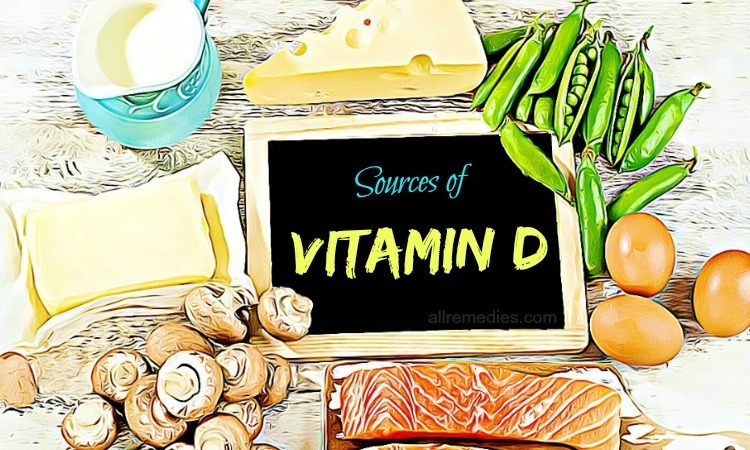 Additionally, these foods give the body vitamin E, which reduces inflammation, enhances the immune system and generates red blood cells to transfer more oxygen to the body. A stable oxygen supple prevents the blood vessels in the lungs from constricting. Soy foods may help you lower the risk of lung cancer by 60%. Isoflavones found in soy foods help protect the body from developing lung cancer. In fact, this is also among the best foods for lungs, so you should not skip out it when you are looking for a natural way to improve your lung health. 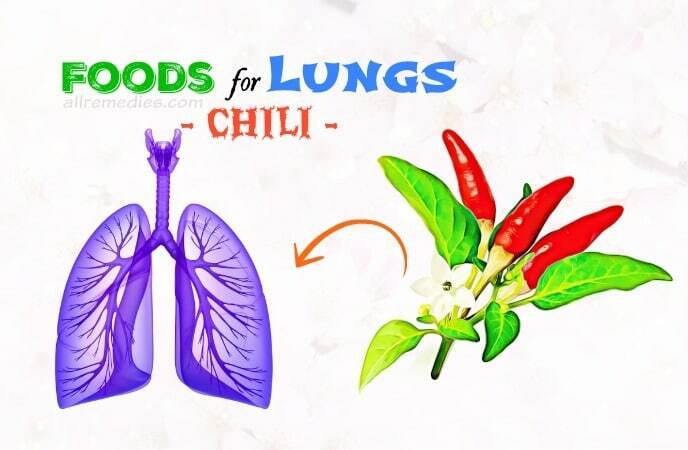 For some people, spicy and hot chilies are a wonderful addiction during their meals, but only few people know that chili is beneficial when it comes to mentioning the healthy lungs. Also, chilies help in removing tars and chemicals that may be trapped in the mucus, thus helping with the process of lung detoxification. One of the best foods for lungs that we want to reveal in this entire article must include poultry. Chicken, turkey as well as other small poultry birds can be good for your lungs. According to a study, these foods are rich in lung health and they also boost vitamin A. Your body may absorb vitamin A animal-based versions better than plant-based versions. Onions have a substance called quercetin, which is a natural antioxidant. Scientists have shown that this substance helps in preventing lung cancer as well as many other lung diseases. Plus, onions also have vitamins B6 and C and other essential nutrients that offer the body self-healing power. Fish is also one of the best foods for lungs that you should know and make use for good, especially those who are often exposure to chemicals, smokes and are looking for the way to protect their lungs from lung cancer. Fish are a good source of vitamin D and vitamin D deficiency may result in loss of lung function. Also, fish contains high content of omega-3s that offer the entire body a boost. Besides, these fatty acids also work as a shield to protect the body from lung cancer. Oranges contain vitamins C, B6 and iron which support your lungs to transfer oxygen to body cells more effectively. This fruit also has a natural antioxidant that makes it a great food choice for lung health. 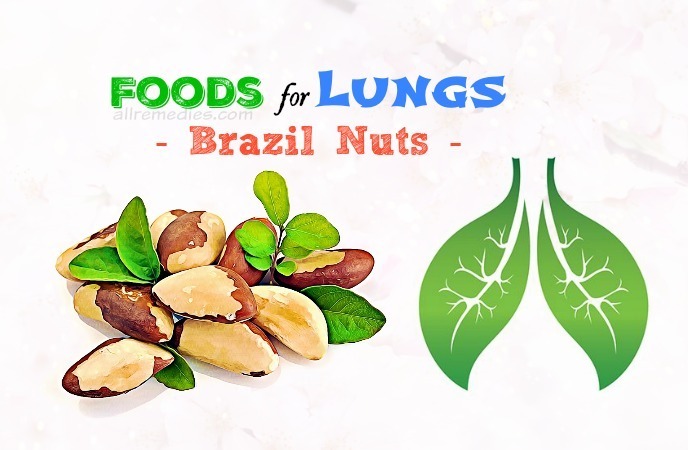 They are actually also one of the best foods for lungs that a lot of people in the world love and have been making to reap all of their health benefits for lung health and overall health. Pomegranates have shown to reduce both the development and spread of lung cancer cells. This is because pomegranates contain higher content of antioxidants than red wine and green tea, both of which have previously been proven to prevent cancers. Do you want to know other ones on the list of best foods for lungs? Continue reading this entire article and then try to add one or more of these foods to your diet for good. Grapes have many nutritional benefits that include decreasing the risk of emphysema and lung cancer. Grape seeds are also found to relieve the severity of asthma thanks to the chemical called proanthocyanidin when it is brought on by allergies. Addition to this, grapes help to cause the release of compounds that may result in inflammation on the lung cells with the assistance of resveratrol, which is an antioxidant found in grapes, especially in the purple and red varieties. Nutrients mostly concentrated in the grapes’ skins, this fruit can help support the lung health as well as the whole body. The lungs are damaged by smoking or pollutant exposure, so they collect debris and over time they will become less elastic. The enzyme bromelin is proven to help with lung health by naturally moving debris and detoxing. A glass of pineapple juice can help you prevent the buildup of mucus in the lungs and throat while helping your lungs become clean and fresh. In fact, pineapples are in brief one of the best foods for lungs so that people, especially smokers should not look down, but try to add them to the daily diet for good. Another one of the best foods for lungs that you should know must include red wine. This is because red wine is a good source of resveratrol that is known as a powerful antioxidant and supports the body to remove free radicals that are the leading cause of cancer from the body. Consuming a food that is rich in antioxidants provides the lungs with more protection against disorders and diseases. Plus, red wine also has pteristilbene that catalyzes the power of resveratrol and supports it to provide its health benefits to more efficiently. Brazil nuts are known as one of the best sources of selenium. This mineral has been associated, in some studies, with a reduced risk of lung cancer. People who had higher levels of selenium had higher survival rates. However, there is a note of caution when taking in selenium. Adding too much selenium to your diet can be toxic. So make sure that you should not take an over-dose of selenium. Besides, Brazil nuts also contain vitamin E that is good for your immune system. 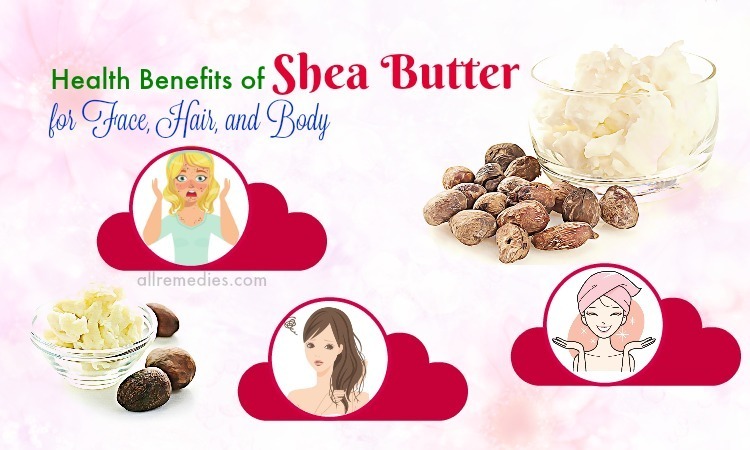 Plus, they can also be a good food source of the healthy fats that your body functions require to work effectively. Water is important for all forms of life. However, you should not just see water as a boring item. Drinking plenty of water can bring many health benefits to your whole body, including your lungs. You need to hydrate yourself daily by drinking at least 4 large glasses of water. Apart from helping with your digestion and other bodily functions, it also helps to loosen the mucus that may line your lungs. According to a study, becoming dehydrating can cause the mucus to thicken, thus resulting in lung problems, difficulty in breathing and a higher risk of infections. There is a variety of herbal teas on the market and you may find confusing to buy the best. The good news for you is that there are some of them which can help you cleanse your lungs. Some herbal teas are expectorant and will help loosen mucus from your lungs’ lining. They include flavors such as peppermint, aniseed and elecampane. Besides, other herbs are antimicrobial and help treat infections that may cause lung problems. Some teas such as ginger, licorice root and cinnamon can all be effective. Also, herbal tonics are good for your body and can help you remove fluids from the lungs. The fats found in olive oil are good for your skin, hair, heart, and lungs. In fact, olive oil may fight the risks of increased blood pressure and damaged blood vessels, which can reduce your supply of oxygen, make your heart rate faster and make your breathing harder. 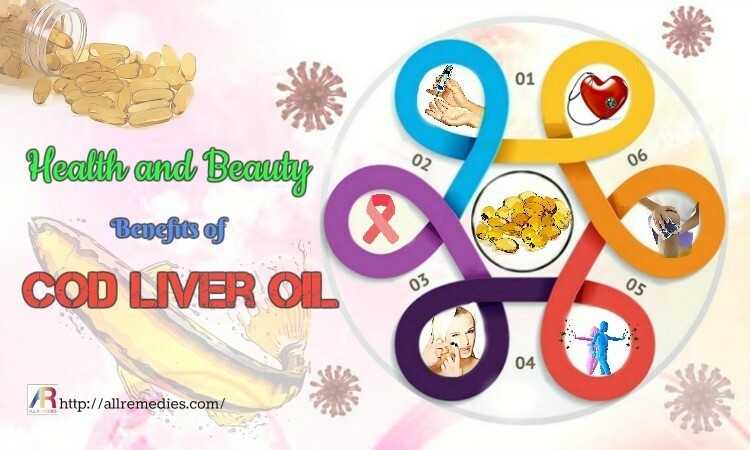 In fact, olive oil is also a great one on the list of super foods for lung health that people should not look down, but learn and then try to add this healthy oil to their daily diet as soon as possible. It can help you reduce asthma symptoms. This is because caffeine found in coffee may work as a bronchodilator, which reduces respiratory muscle fatigue. A study concluded that caffeine can help improve your lung health for up to 4 hours. In fact, coffee is also among the best foods for lungs so that you should consider drinking a cup of coffee with your breakfast to improve your lung health and to start a new working day with lots of energy. This is the last but very important one on the list of foods for lungs that you should know and then try to add it to your diet as soon as possible if you want to have healthy and clean lungs. Green tea is packed with antioxidants that decrease inflammation, calm the body and support faster healing. Besides, the hot water is also good for soothing the throat and then protect the lungs from irritation by removing out mucus membranes. This is the list of 45 super foods for lungs health and detox that you should know and then try to add them to your diet for good. Actually, these foods have been already proven good for both of your lungs and the whole body, so you should not skip out them. 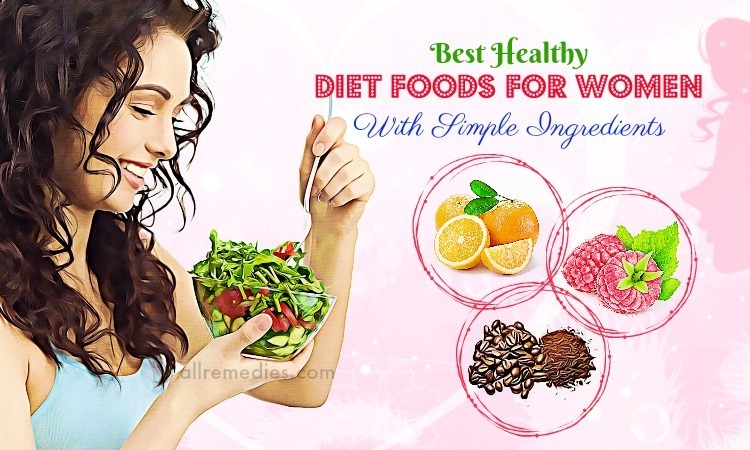 Addition to this, these foods are also delicious and you can make many different dishes from them, so there is no reason for you not to include them in your diet right now. One more thing, after spending time reading this article about super foods for lungs health and detox, if you think that this article is good for your lung health and can also help other people around you who are at high risk of developing lung cancer or other lung disorders, you should share this list with them and stimulate them to add one or more of these superfoods to their diet as soon as possible. Finally, if you know any of the other best foods for lungs apart from those as we mentioned in this entire article, remember to share these healthy foods to other readers by leaving your comments in the comment box below.